We do not recommend the 4x2.5 model spa cover for spas and hot tubs in regions that experience heavy snow, wind and rainy seasons. Additionally, if your spa is larger than 84" the 4x2.5 spa cover may begin to weaken and sag over time. Our 5x3 model spa cover is much better suited for extreme climates and will ensure your spa cover effectively protects your spa or hot tub for many years. All spas and spa covers are different and there is no "standard measurement". The measurements in most manuals are for different parts of the spa and not necessarily the cover measurement. 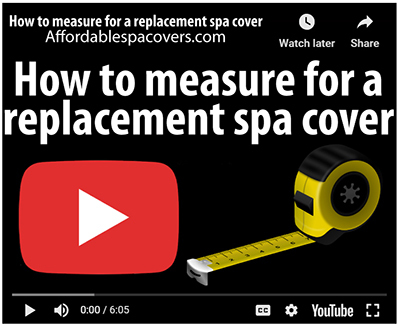 We suggest that you physically measure your spa or spa cover in order to get the most accurate measurement. Any questionable measurements will delay processing. Affordablespacovers.com is not responsible for errors in measurements. Please make sure to double check your dimensions before proceeding. We are not responsible for measurements submitted incorrectly or that are inaccurate. 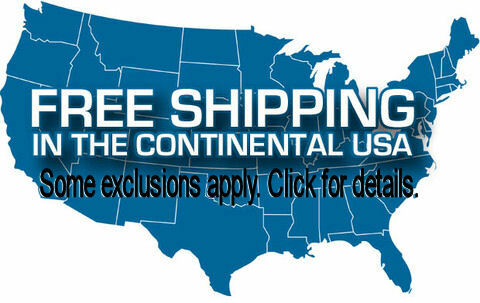 Spa covers are non-refundable and non-returnable. 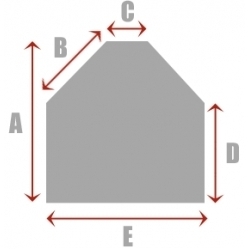 » What's the diference in foam densities? Model: IMPORTANT: Select your model below. Option D: Skirt length: How Do I Measure? 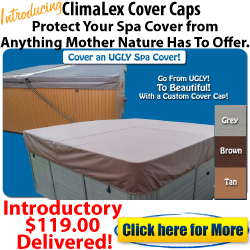 Everything about this spa cover including the materials, design, features and safety standards are of highest quality and above the industry standard replacement spa cover. Designed to last and function in any environment. 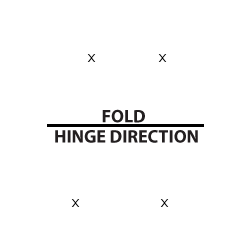 From the marine grade materials, tapered angles to allow snow and rain to drain off properly, special reinforcements on high stress points and highest quality of materials, you will appreciate the craftsmanship and efficiency this cover provides. The spa covers can even withstand extremely cold conditions down to -20F! That’s tuff! As tuff as they are, they are equally beautiful to enhance your backyard environment. 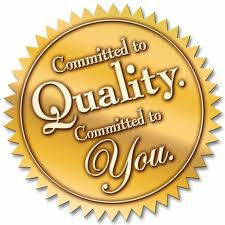 This covers is made to your spas’ specifications, for a perfect fit, resulting in higher efficiency from your hot tub. For further details about r-values, foam densities and the differences between our spa cover and hot tub cover models click here.